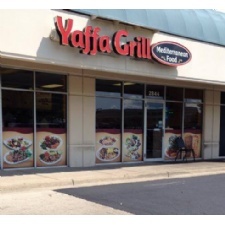 Experience Middle Eastern Cuisine in the Dayton area. - Authentic Middle Eastern - Lebanese food -best Falafel and Hummus in town! 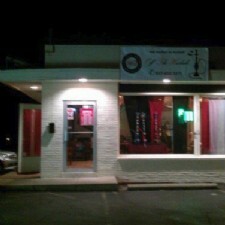 - Off the Hookah is the hottest hookah bar in town! A place to smoke hookah and chill with friends! Great music,pool tables,flat screen tv's. Perfect atmosphere! Over 95 flavors. Plenty of seating for all to enjoy! Off the Hookah is off the HOOK! 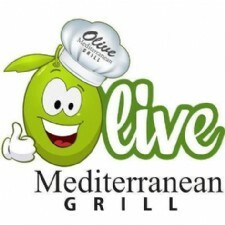 - A local restaurant serving authentic Mediterranean & Greek Cuisine in a welcoming and peaceful family atmosphere. 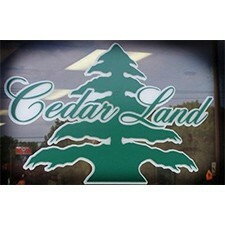 - Locally owned and operated Mediterranean/Halal Restaurant serving lamb, beef, chicken and veggie options made fresh daily.